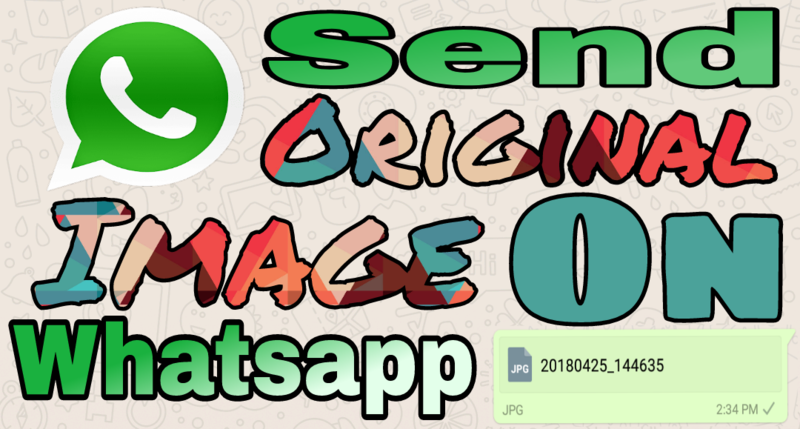 Hello Friends… Today we teach you ” How to Send Real Size Photos in Whatsapp ” When we send photos on WhatsApp you see WhatsApp automatically decrease photo size and Quality. But Now we Send Real Size Photos in Whatsapp. 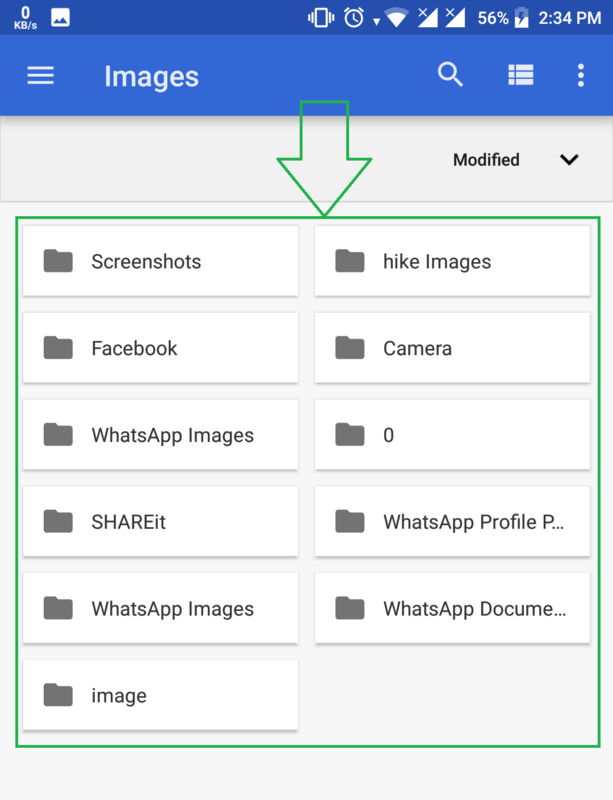 We send photos on WhatsApp without size decrease. Step 1. 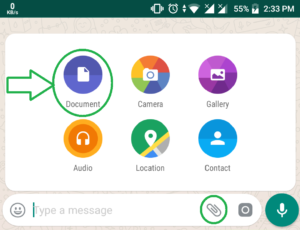 Open Whatsapp and open any chat which you want to send Image / Video. Step 2. Click on attachment icon. 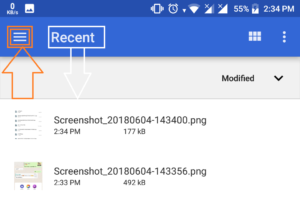 After you see Menu for send files. Click on Document button. Step 6. 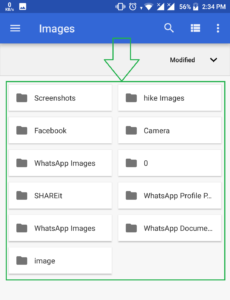 You have see All Image Folders of your mobile data select a folder > then Image and Click to send Button. You also Try this method with video. 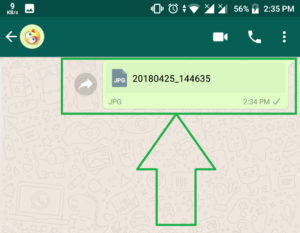 Easily send Original size videos on WhatsApp. But you send original video on WhatsApp with Limit. 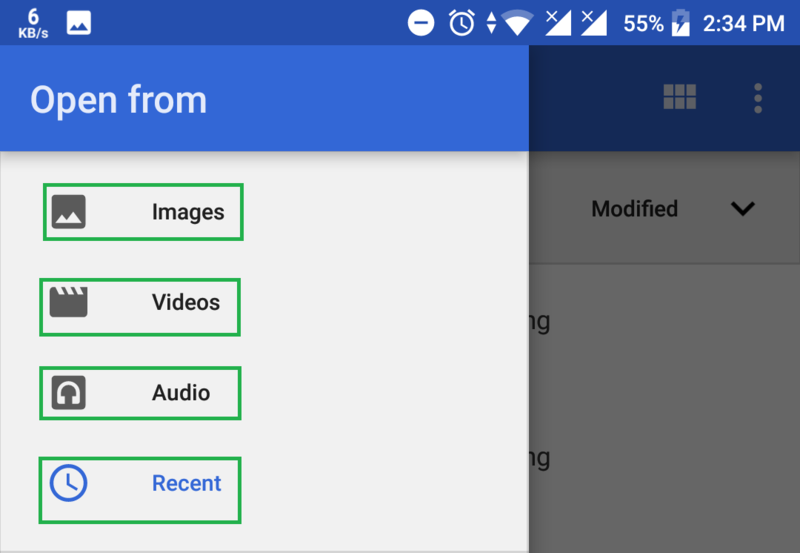 WhatsApp set limit on file and videos. You send only 100MB to your friends in one time. 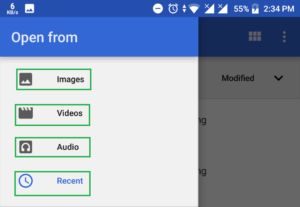 So you send easily HD video without size decrease in WhatsApp but only under 100MB videos. Thank For Reading. 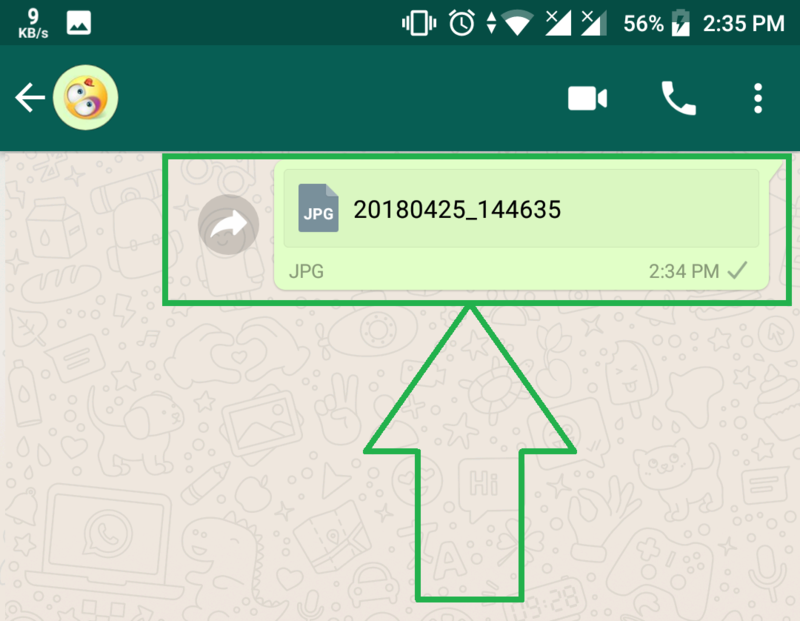 Now you Send Real Size Photos in Whatsapp easilye. If this post helpful for you and you like this Post, please share with your friends and Read other articles like this.